Throughout history, so many women have fought fearlessly to assert themselves as individuals and experts in their field. A luxury, that many men take for granted. This is even more pertinent for African American women who, according to recent statistics, earn on average 63 cents for every dollar their male counterparts earn. Despite the obvious challenges, women of colour continue to make huge strides in the workplace. From valuable contributions to the arts to groundbreaking roles in science, there has been a steady rise in much-needed visibility and representation in the last 10 years. We wanted to reflect on and celebrate five incredible African American women who are leading the charge and carving out a place for themselves in the history books. 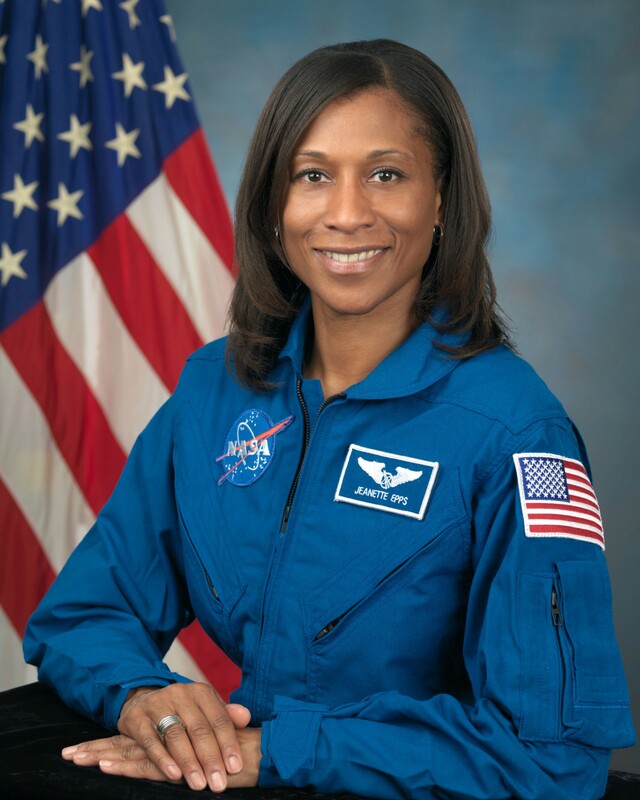 The list of female astronauts isn’t exactly long, but the list of black female astronauts is even shorter. Mae Carol Jemison blazed a trail in 1991 when she became the first African-American woman in space. Over 20 years later, Jeanette J Epps was set to become the first to set foot on the International Space Station in May 2018 until setbacks pushed her launch date back. Jeanette, a New Yorker, has an enviable resume. Not only does she hold a Phd in aerospace engineering but she previously worked at the CIA before qualifying as an astronaut in 2011. She currently resides in Houston, where she completed the last stages of her training ahead of her mission. In 2015, Viola Davis won the Emmy for Outstanding Lead Actress in a Drama Series, and gave an awe-inspiring and powerful speech about diversity and opportunity. This multi-award winning actor, producer and activist is outspoken about the pervasive ageism and racism that runs through Hollywood, and is not shy in publicly calling out the industry. Visual artist Marilyn Nance has produced exceptional photographs of unique moments in the cultural history of the United States and the African Diaspora, and possesses an archive of images of late 20th century African American life. A two-time finalist for the W. Eugene Smith Award in Humanistic Photography for her body of work on African American spiritual culture in America, Nance has photographed the Black Indians of New Orleans, an African village in South Carolina, churches in Brooklyn, and the first Black church in America. She is recognized by the Smithsonian Institution Center for Folklore Programs & Cultural Studies as a community folklore scholar, an individual who has shown a significant contribution to the collection, preservation and presentation of traditional culture in a community or region. Her work can be found in the collections of the Smithsonian American Art Museum, Schomburg Center for Research in Black Culture, and the Library of Congress. Rest assured, this native Houstonian is so much more than just ‘Beyoncès sister’. Known for her striking visuals, off artistic flair and natural afro hair, Solange Knowles cemented her place in pop culture history when she released her album A Seat At The Table to much critical and cultural acclaim. Carol Moseley Braun became the first African-American woman to be elected to the U.S. Senate in 1992. It was dubbed “the year of the woman”, as the increase in female representation in the senate climbed by 69% after that election.